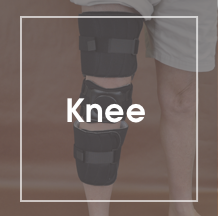 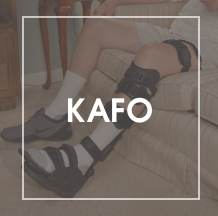 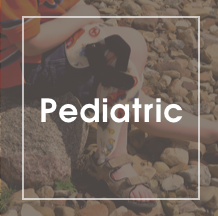 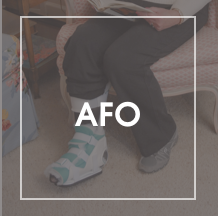 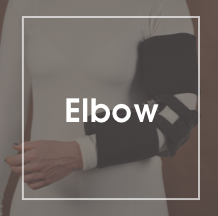 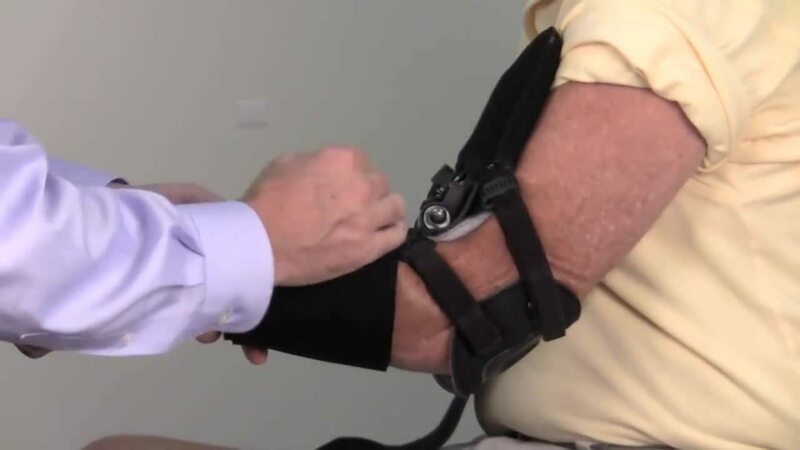 The EMO™ Elbow Orthosis offers a unique, simple design with its dorsal fitting single-jointed frame creating a more low profile, non-bulky option for optimal support and increased compliance for your patients. 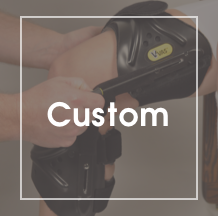 The quality and functionality of the design includes; a NEW wrap-around liner closure with open cell material, static-progressive ROM positioning for 0⁰ to 110⁰, adjustable fulcrum point elbow pad and system allows for total length adjustments between 10.25” to 12.25”. 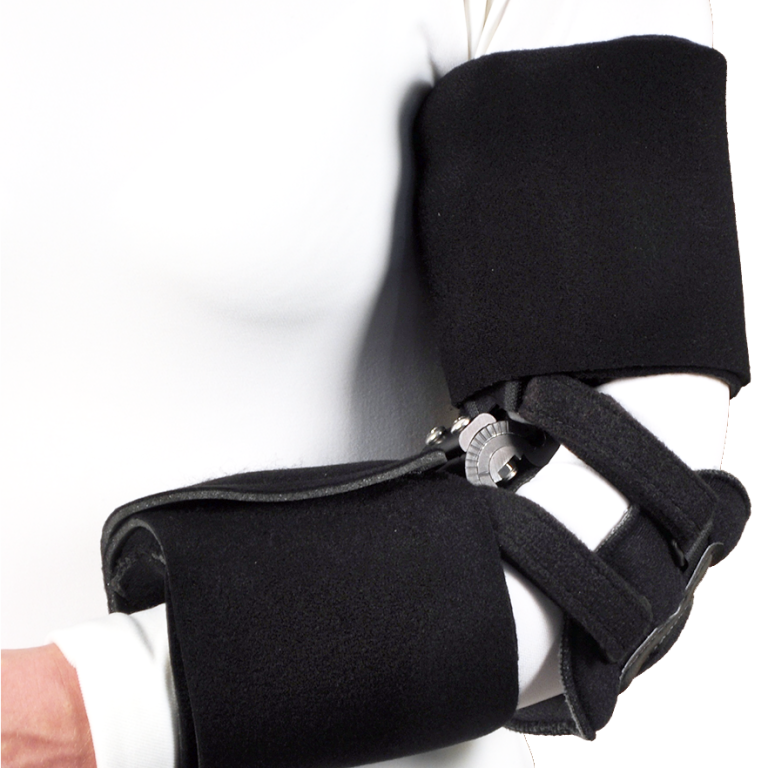 The EMO™ is a more cost effective alternative to custom or the more common multi-jointed options on the market today.